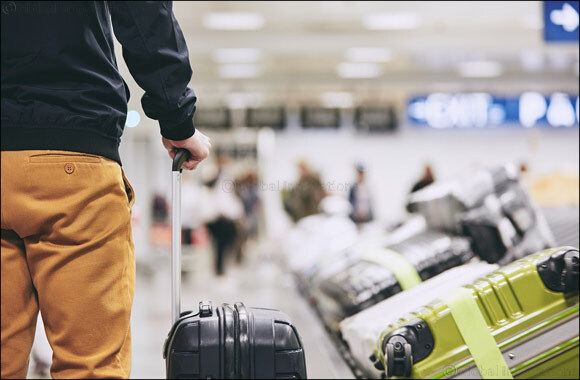 Dubai, UAE, January 15, 2019: Dubai Customs arrested a passenger, of an Arab nationality, with his girlfriend, while attempting to steal passengers’ suitcases at Dubai International Airport. The seizure started in response to reports of luggage disappeared at the arrival hall. The airport terminal was bustling with activity during the Christmas period with thousands of passengers travelling to and from Dubai. “We received reports of disappeared luggage. A team of officers collected all information on the flights and the data covered 20,000 passengers who were reduced in a record time to only 10 suspects. Analyzing the data led the officers to point the accusing finger to a passenger of an Arab nationality and his girlfriend” Al Kamali explained. On 30th December the two suspects arrived at the airport coming back from an Arab country and both were caught red-handed with stolen suitcases after they had removed their tags. “The thief must have thought it was the perfect time to steal suitcases from the busy luggage carousels at the airport and get away with them. Good and planned coordination, professional team work, and sophisticated technology have all led to thwart the attempt” said Al Kamali.